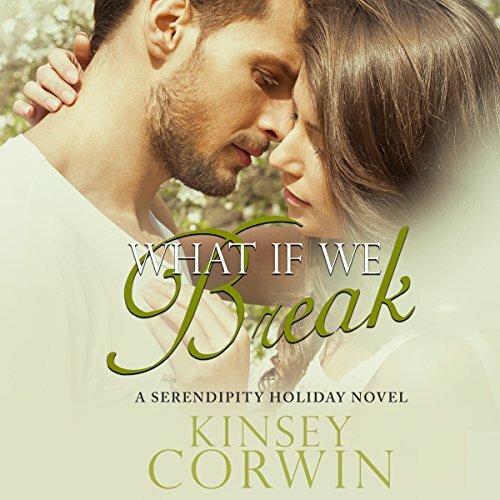 Sometimes the holidays can be complicated…Dakota Bryant has had more than her share of heartache, especially around the holidays. With her best friend's wedding quickly approaching and her estranged husband in the wedding party, she's not likely to catch a break. Hopefully she can survive the Christmas week with her heart and sanity still intact. War and loss left Kreed Bryant a shell of the man he once was. Returning home for the holidays to play his role as best man to his closest friend is simple. Facing his biggest challenge... setting things right with the one woman he vowed to move Heaven and Earth for is a lot more complicated. To find their way back to the love they once had, they will have to be honest about who they are and learn that every journey to happiness is not easy or without heartache.